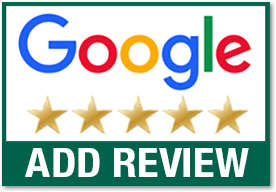 You can rely on Precision Garage Door of Northern VA & Fredericksburg to provide the type of service you would expect from a locally owned company, while enjoying the security that doing business with a National Franchise company can bring. Each location is owned & operated as an individual franchise. 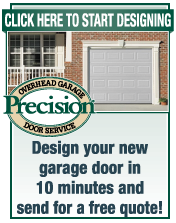 Precision Garage Door of Northern VA & Fredericksburg was opened in 1999 and proudly serves Northern Virginia & Fredericksburg. Precision Door Service is a full service garage door company specializing in garage door repair, new garage door installment, and the repair and replacement of garage door openers.